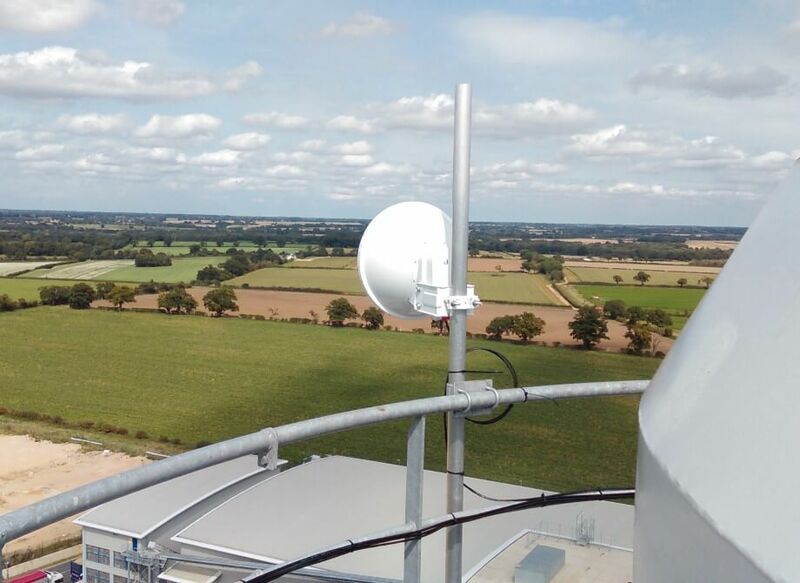 Snetterton in Norfolk is one of the latest areas to benefit from high-speed broadband, with the installation of a new ITSwisp transmitter. 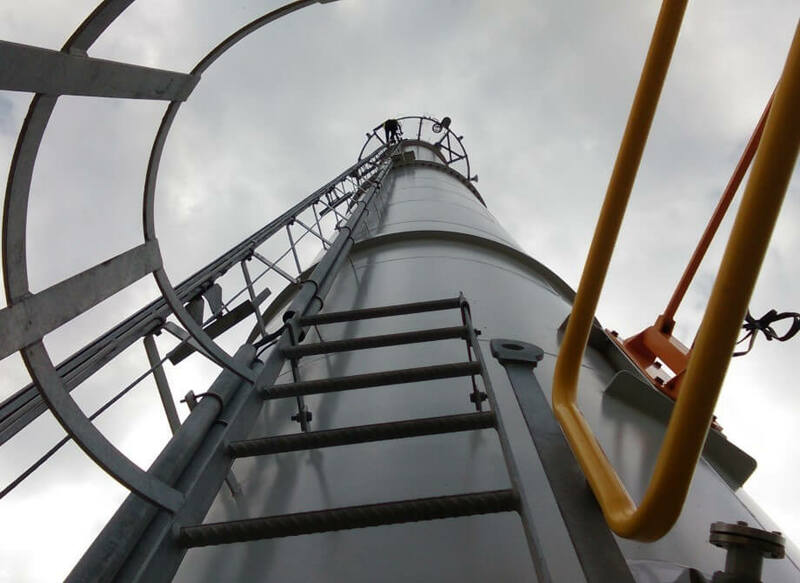 ITSwisp has partnered with BWSC East Anglia Ltd to benefit the local community, by using a perfectly located high structure at the Snetterton Renewable Energy Plant. ITSwisp is an approved supplier for the Better Broadband for Norfolk scheme, aimed at improving broadband speeds for premises with less than 2Mbps. 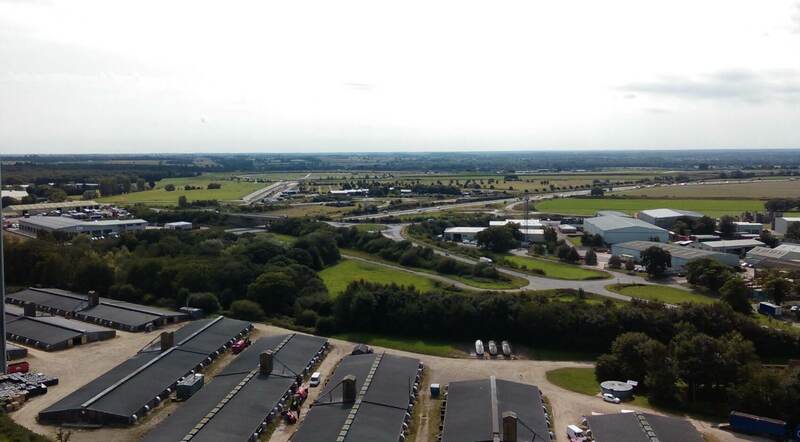 As residences and businesses in the Snetterton area were suffering from a lack of high speed broadband services, ITSwisp stepped in with their innovative broadband solution. The ITSwisp installation team did not have to rely on existing telecoms infrastructure and its inherent problems, or wait for installation of a new fibre network; they simply provided their own solution. The ITSwisp team does need a head for heights though! 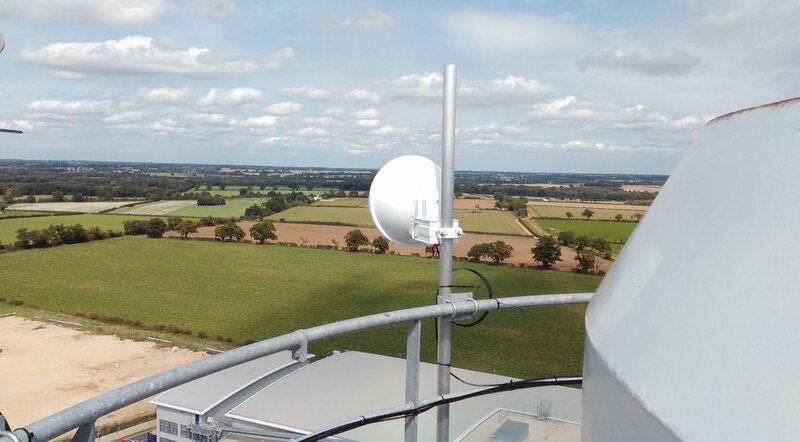 The fully trained ITSwisp climbing team installed all equipment needed to transmit the signal from Norwich HQ across the Snetterton area, at the highest point possible. 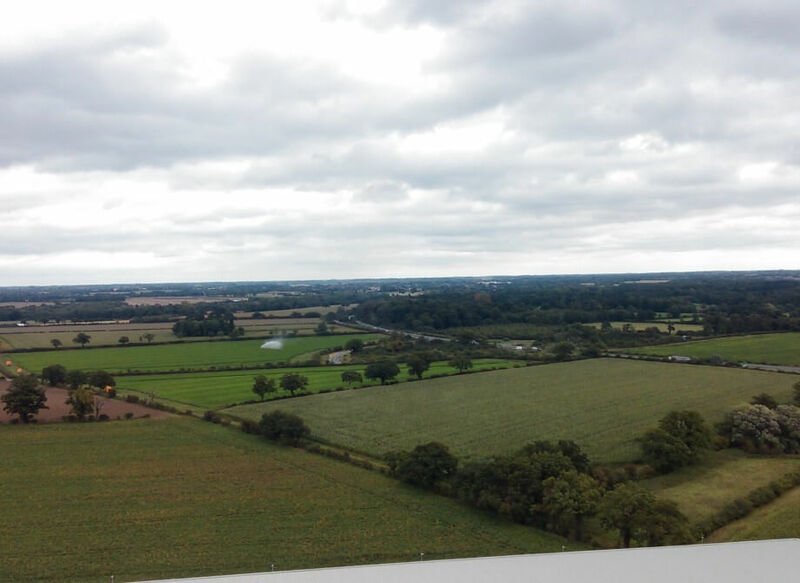 The bonus is they had a brilliant view of our beautiful Norfolk countryside. The image used shows one of our ITSwisp installers in Snetterton. 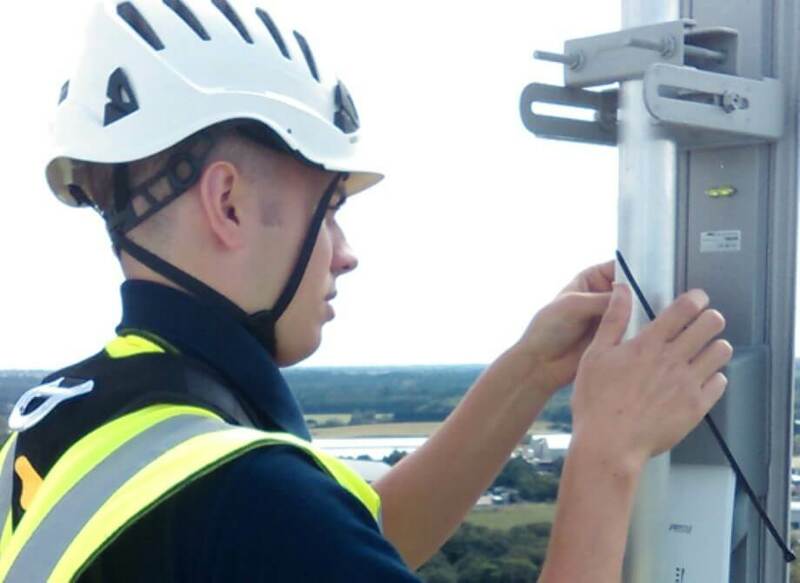 ITSwisp are currently focusing on extending their broadband service in Snetterton and surrounding villages, by installing new repeaters aiming to boost their signal across all areas. The WISP broadband is completely superior to our outgoing satellite connection and in a different century to the broadband connections we had elsewhere. Basically we're thrilled with it and more than happy to recommend your service.. The InTouch Systems and ITSwisp teams are working alongside South Norfolk Council, to improve broadband in South Norfolk. .